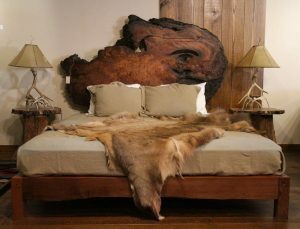 Beds built from ethically sourced natural wood such as juniper logs and live edge wood slabs. 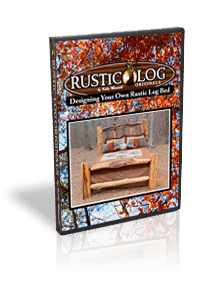 Whether it is a rustic bed, platform bed or log bed the design options are limitless. 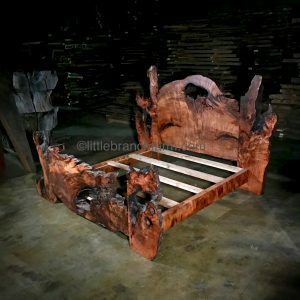 Each bed design is built from natural wood ethically sourced from dead standing trees. 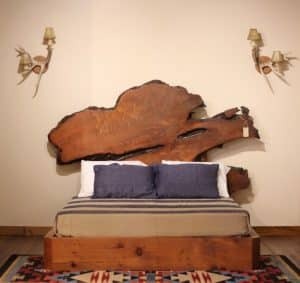 Also, these trees are native to the Pacific Northwest. 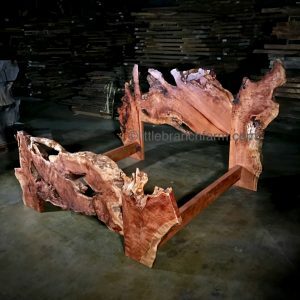 With wood species such as old growth redwood burl, bigleaf maple, and juniper logs. 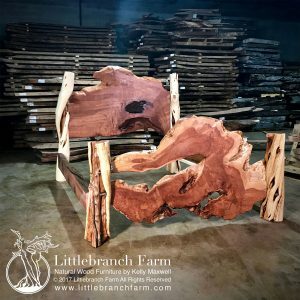 Along with Claro walnut and buckeye burl. 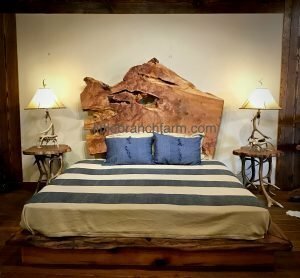 Our rustic beds are one of a kind. 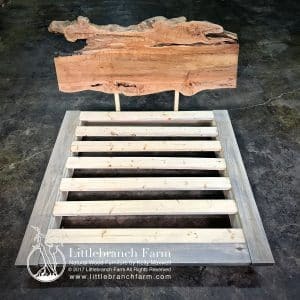 Although stock natural wood furniture is for sale most of our work is custom rustic furniture. 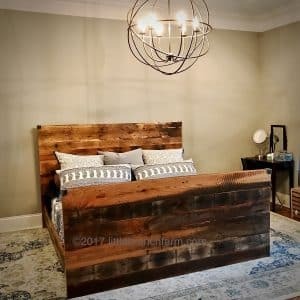 We look forward to design and built the perfect bed for you!